Essence: ‘Ja’ means to be born and ‘pa’ means to care for. 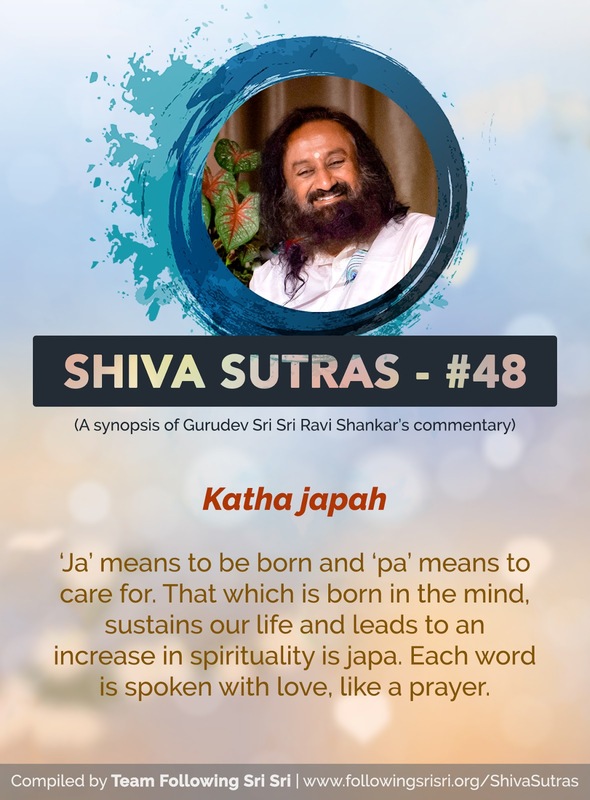 That which is born in the mind, sustains our life and leads to an increase in spirituality is japa. Each word is spoken with love, like a prayer.